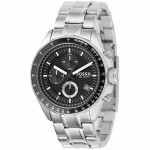 Fossil Fall 2012 Men’s Watch fs4735 Review. Today I’m doing a Fossil fs4735 review, recently I’ve been looking at slightly more expensive watches but wanted to bring it down a notch to a more easily affordable level, so that’s why I’ve gone for this watch. 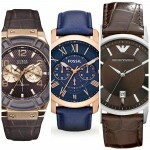 Fossil have offered affordable time pieces for quite some time, you get an affordable watch without sacrificing quality. Anyway I’ll get on with my fs4735 review below and you can find out the price on Amazon today, enjoy. Offering a smart, simple yet sophisticated design you can understand why this is one of Fossil’s most popular watches for men. It boasts I nice large 44mm case which gives it that popular larger style you see these days. I do like these clean looking dials on watches as you can wear them on smart of casual occasions. 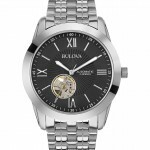 I think they offer very good value for money and because of this you see a lot of people going for these Fossil watches. The extra features like the luminous hands and the chronograph can often come in handy. I’ll break down the details of the watch below. This watch features a standard mineral glass, it’s exactly what I would expect to see at a watch of this value. Mineral glass is specially hardened to resist most scratches and those that do get through can often be buffed out easily enough. The next level up from this would have been a sapphire glass but it’s kind of rare to find that at this price to be honest. All in all the mineral glass is fair value for money. As I mentioned earlier this Fossil watch has a large 44mm casing diameter. You’ll likely find that a lot of the newer popular watches these days are around the 42mm mark, they offer a nice large face without going overboard to the extra large oversize style watches. The thickness of the case is 12mm which is also considered a large, It’s not going to be overly chunky though so don’t worry about that. There isn’t actually a date feature on this watch so you’ll have to decide how fussed you are about having this feature. I’m quite happy skipping out on the date feature on a watch as I honestly rarely use it. I consider them more of a style piece on a watch these days. This Fossil fs4735 has a rather nice soft genuine leather strap. It’s a standard buckle clasp but I wouldn’t expect anything more advance for this price, and again, do you really need anything more complicated than a standard buckle on a leather strap? The width of the strap is 22mm, just above the men’s average. Considering the case is also larger this would sit in perfectly with it. All in all a good quality strap to go with the watch. No extra bells and whistles, just does the job you need it for. If you’re after value for money from a designer watch brand then you probably don’t have to look much further than the Fossil brand. They offer a great selection of watches and don’t rip you off in the process. I quite like this watch and think the easy to read dial will come in useful for people as well. After this you should see my top 8 Fossil watches under £100, there were some fantastic watches listed on that post that you honestly need to see. 7 Best High Quality Aevitas Wooden Watch Boxes. Your Watches Deserve The Best. 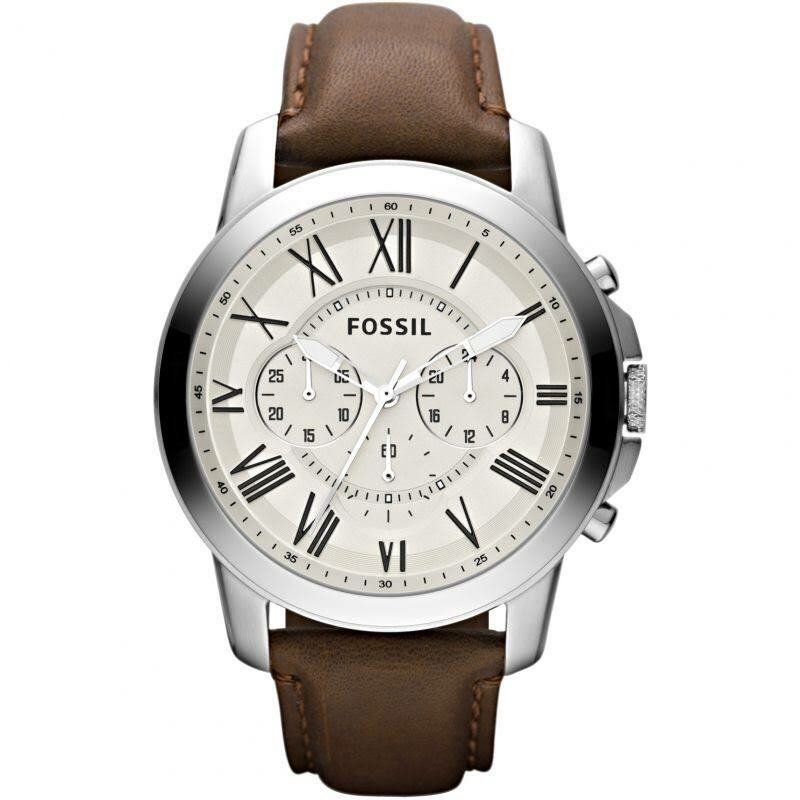 I had a similar watch to this by Fossil a few years back and still wear it regularly, never let me down.